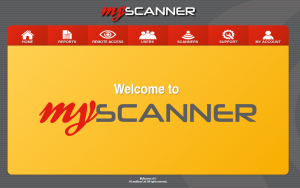 MyScanner™ is a secure web portal which allows LVS owners to access and monitor their load data, all in a single location, from anywhere in the world. 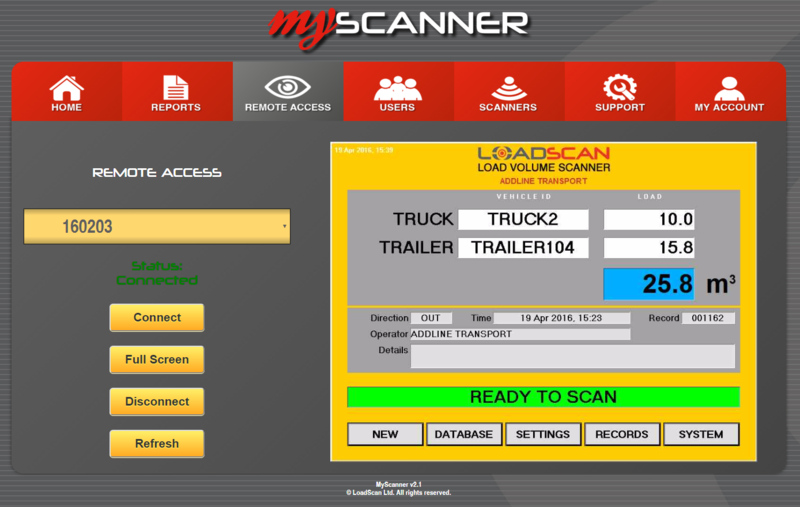 Wherever you are, you’ll have access to live load data and support. 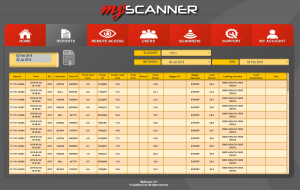 Produce real-time load reports allowing real-time inventory control and invoicing data. 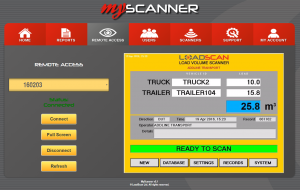 Remote control for full control of your Loadscan LVS assets. Access 24/7 support, anytime from anywhere.